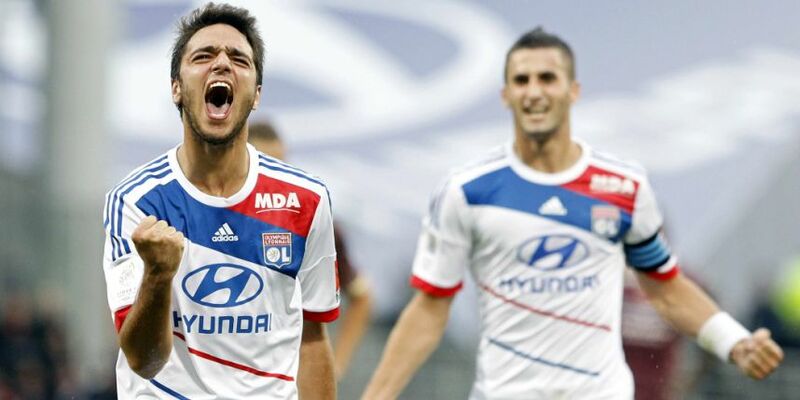 Lyon fell into its second consecutive loss this season. Pitted against Metz, many are eyeing for the squad to get the upper hand in the match. But with Lyon falling into the hands of another newly-promoted squad, the club seemed to find it hard to gain the confidence of its supporters. Metz fell into the rock bottom part of the table after a bitter defeat to Montpellier. With 2 points under its belt, the squad needs to push harder for them to keep its Ligue 1 status. So far, Metz thrives via draws. But this is barely enough to save them from the possibilities of being relegated. Kevin Lejeune had his chance to score. Unfortunately, he failed to convert. It could have triggered the club’s momentum or at least, lower their goal difference score, but to no avail. Bakary Kone’s blunder early in the first half forced Lyonnais to give up 3 points to the newly-promoted squad, Lens. It was their second consecutive loss since the season started. Lyon’s previous match witnessed Alexandre Lacazatte taking shots, but it did not produce the results they need. They squad has to step up and learn to cope with the absence of its former striker, Bafetimbi Gomis. Lyon’s scoring responsibilities will definitely fall on Lacazette’s shoulders and with Cristophe Jallet upfront, Lyon can take the upper hand in possession. For Metz, Lejeune and Yeni N’Gbakoto can do the scoring, but they have to be more accurate in order to convert well. While it is true that Lyon is the match’s online betting favorite and is valued to win at 2.60, there is still a strong possibility for the match to end in a draw.